There are many benefits of visualizing an AEC project as if it were constructed. It provides a glimpse into the future to the clients through BIM Modeling services. Visualization helps review the concept and design objectives. It can act as a communication tool for the contractor and the consultant. Visualization is relevant in a project lifecycle, from the very beginning to the very end. Visualization has a crucial role in BIM, as it is an effective communication tool for various BIM stakeholder groups. At first, the client gets an idea of what he will get for his money. Besides, the client can make a good selection during the project and ensure that the critical path of the project is understood. As a result, the firm can deliver the project on time, within budget and with minimal issues. Therefore, the construction firms try to implement visualization tactics in all phases of a project and to involve all parties in using it. The benefits of BIM are varied for each one in a construction industry. While it is an advanced computer-aided design for someone, the others find it as a series of models for distinct elements of a project. 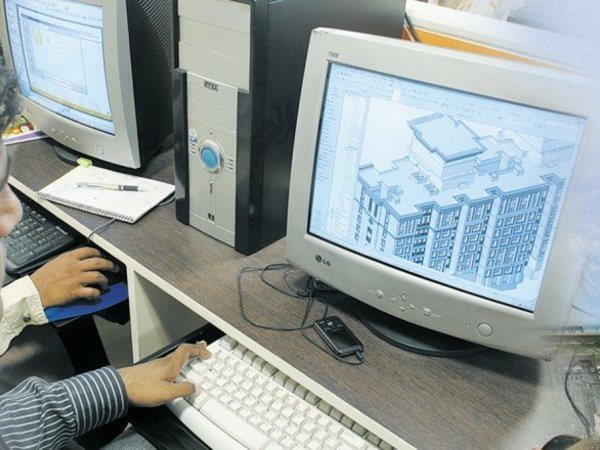 Using BIM, designers explore alternative concepts, optimize their designs and conduct value engineering. BIM Modeling services enable designers and engineers to work together and so they can identify and solve issues with the help of the model before the construction starts. As traditionally design drawings should be coordinated to ensure that various building systems do not clash, though most of the clashes and issues could have been identified only during the construction phase. Due to late identification of clashes, the decision at the construction site is delayed and ultimately costs in delayed schedule and waste of materials. But if the potential problems can be identified in the design phase during BIM Modeling and resolved prior to construction with the help of BIM technology, a huge wastage of resources could be avoided. HOW DO OWNERS BENEFIT FROM VISUALIZATION? Using BIM Modeling for project visualization, the contractors can understand how the building will come together. But it is not only beneficial for the construction team. The project visualization is an effective marketing tool. It can show the client or the owner how the building will look like when construction progresses. The owners of the large projects generally demand physical mock-up models because it helps them visualize, understand and make decisions on the functionality and aesthetics part of the project more efficiently. BIM Modeling enables to make virtual mock-ups and to test for a fabrication of the cost. BIM enables changes during the early phases of a project and planning of construction schedule before work starts on-site. As we can understand which material should be required and installed first, we can save time. Moreover, the clashes are identified early in the design stage and so on-site clashes are reduced significantly. Contractors use BIM model to prepare shops and fabrication drawings as well as to coordinate drawings. The use of BIM Modeling for owners is optimizing building maintenance, renovations, and energy efficiency. They also use it to analyze life-cycle cost. In short, BIM ensures the teamwork of a firm by enabling collaboration among designers, constructions, and owners.